WASHINGTON - In an interview with FearLess Revolution founder, Alex Bogusky, former U.S. vice President Al Gore compared the debate over climate change to the Civil Rights movement in the US in the 1960s. This comparison has sparked negative reaction from members of the black leadership network, Project 21. 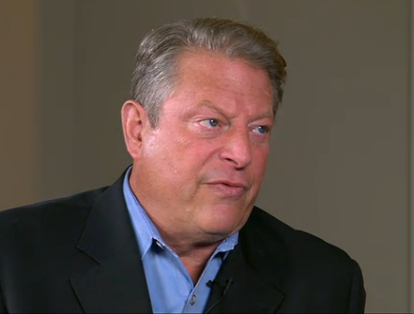 The group condemned Gore’s attempt to "injected race into the debate over emissions regulations by comparing those opposed to further regulation with opponents of the civil rights movement." Beyond the absurdity and offensive nature of Gore’s statement, Project 21 experts also point out that Gore’s own family history and the expected extent of his regulatory agenda marginalize his credibility when he attempts to embrace the civil rights movement.